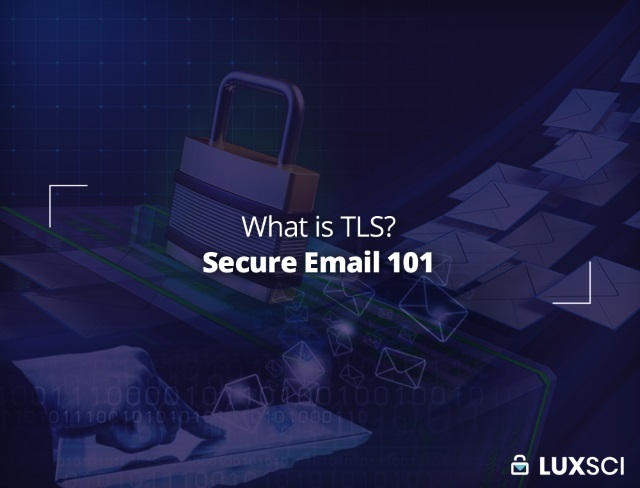 Transport Layer Security (TLS) is a widely used protocol in email security, the other being Secure Sockets Layer (SSL). Both are used to encrypt a communication channel between two computers over the internet. An email client uses the Transport Control Protocol (TCP) – which enables two hosts to establish a connection and exchange data – via the transport layer to initiate a handshake with the email server before actual communication begins. The client tells the server the version of SSL or TLS it is running as well as the cipher suite (a set of algorithms that help in securing a network connection that uses SSL or TLS) it wants to use. After this initial process, the email server verifies its identity to the client by sending a certificate the email client trusts. Once this trust is established, the client and server exchange a key, allowing messages exchanged between the two to be encrypted. What parts of a message does TLS encrypt? The protocol encrypts the entire email message, including the header, body, attachments, email header, sender and receiver. 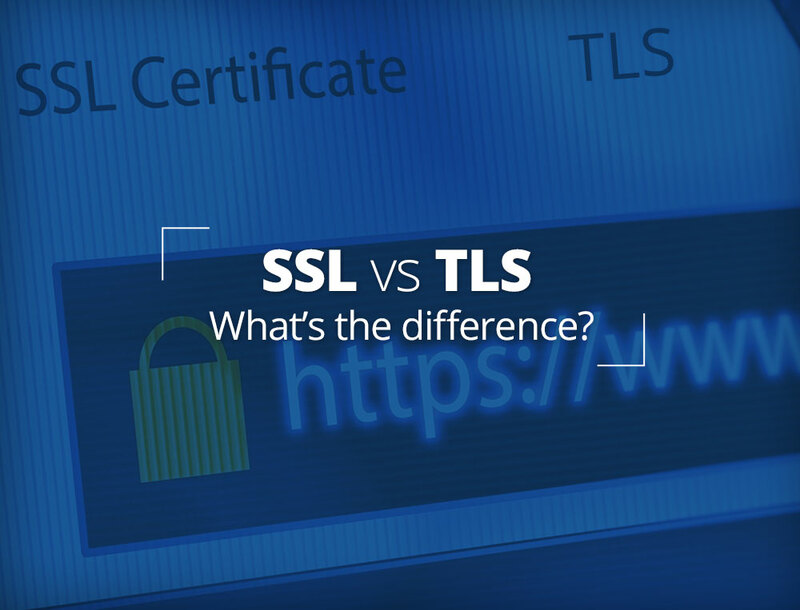 TLS does not encrypt your IP address, server IP address, the domain you are connecting to, and the server port. The visible metadata informs where you are coming from, where you are connecting to and the service you’re connecting with, such as sending email or accessing a website. 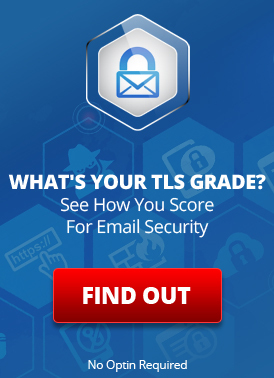 This article explains what is really protected by TLS and SSL.